Halogen light. Rechargeable. Plugs into 12v outlet. A rechargeable LED light that plugs into 12-volt outlets. 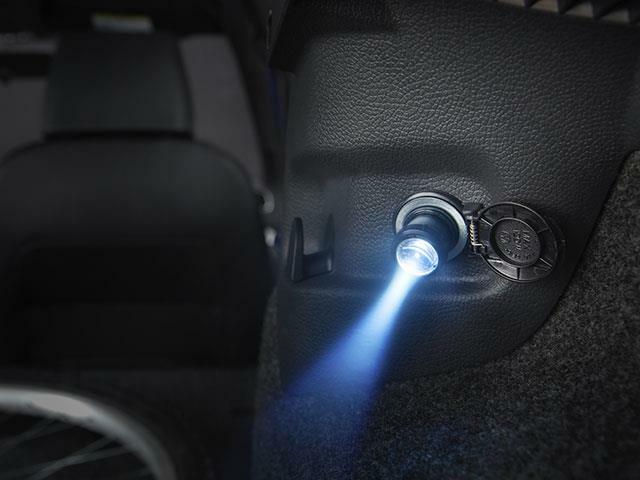 A rechargeable halogen light that plugs into 12-volt outlets. 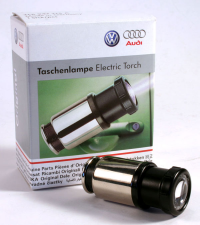 Small and convenient - yet emits a mighty bright halogen light with a turn of its head. To recharge- simply plug into your Volkswagen models 12V power outlet. 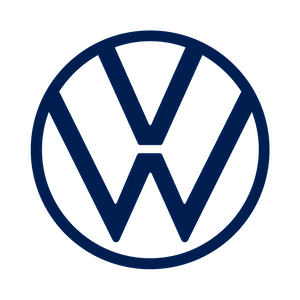 Available for all Volkswagen models.